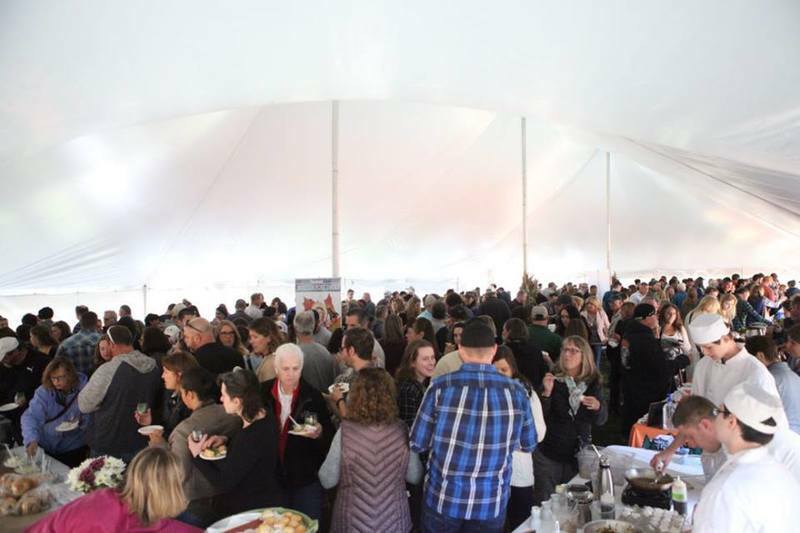 If you look closely, you'll see Chef Adam Monette and his students at the 11th Annual Taylor Park Food and Wine Festival. This was a sold out event! 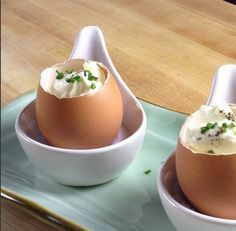 They served the infamous arpege egg created by the world-renowned master chef Alain Passard.